When you need the best plumbing repair service in Westlake Village, call Rapid Response Plumbing & Drain Cleaning. We get there fast and get the job done right. 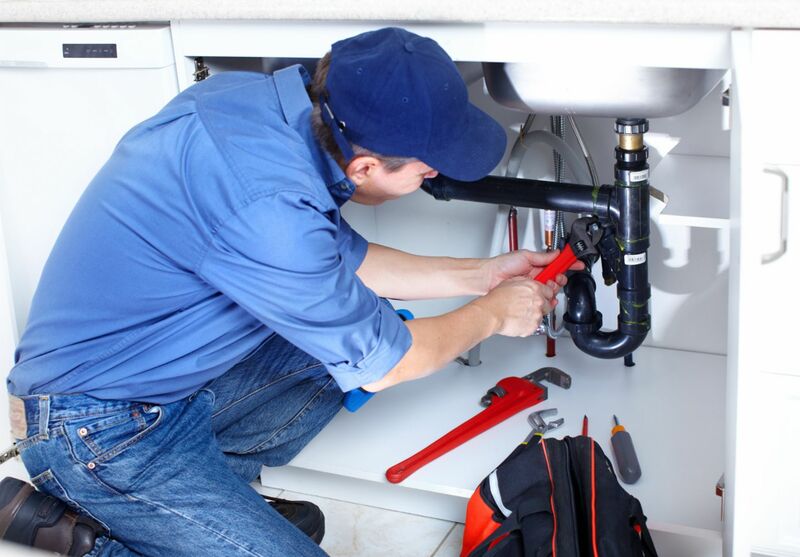 We are emergency plumbing services experts available 24-hours a day. Regardless of when you call our plumbers are ready to provide Westlake Village plumbing services in less than an hour, showing up right on time. 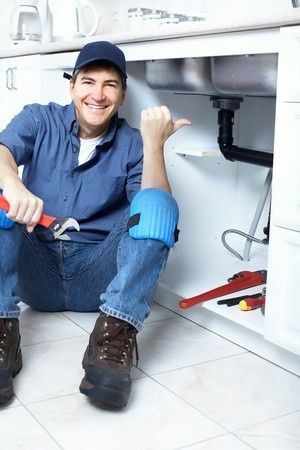 Our plumbers are honest, friendly and, most importantly, knowledgeable. They have the years of experience necessary to handle emergencies such as leaking pipes or clogged drains. 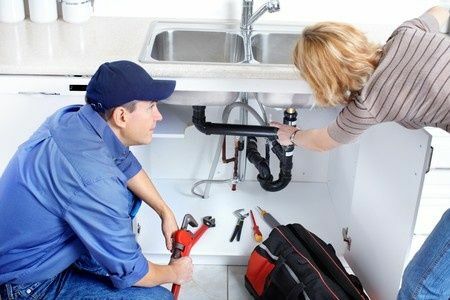 They can also install and repair plumbing fixtures or handle more complex jobs like sewer line repair or hot water heater repair and replacement. We can also provide affordable preventative plumbing maintenance with our electronic leak detection to find hidden leaks or our drain cleaning that uses hydrojetting technology to prevent clogs. We are bonded, insured and licensed and ready to help right now. Los Angeles,	Long Beach,	Bakersfield,	Anaheim,	Santa Ana,	Riverside,	Irvine,	San Bernardino,	Fontana,	Oxnard	and other cities within 150 miles of Westlake Village.,	Huntington Beach,	Glendale,	Santa Clarita,	Garden Grove,	Rancho Cucamonga,	Ontario,	Van Nuys,	Lancaster,	Corona,	North Hollywood,	Palmdale,	Pomona,	Torrance,	Orange,	Fullerton,	Pasadena,	Thousand Oaks,	Simi Valley,	Victorville,	El Monte,	Downey,	Costa Mesa,	Inglewood,	West Covina,	Ventura,	Norwalk,	Burbank,	Rialto,	Santa Maria,	Compton,	Pacoima,	South Gate,	Mission Viejo,	Carson,	Hesperia,	Santa Monica,	Westminster,	Santa Barbara,	Newport Beach,	Whittier,	Hawthorne,	Alhambra,	Buena Park,	Sylmar,	Lakewood,	Chino,	San Pedro,	Lake Forest,	Tustin,	Bellflower,	Chino Hills,	Baldwin Park,	Upland,	Canoga Park,	Perris,	Lynwood,	Reseda,	Redondo Beach,	Yorba Linda,	Panorama City,	Camarillo,	San Clemente,	Laguna Niguel,	Pico Rivera,	Montebello,	Woodland Hills,	La Habra,	Monterey Park,	Gardena,	Canyon Country,	Huntington Park,	Northridge,	Arcadia,	North Hills,	Fountain Valley,	Diamond Bar,	Lake Elsinore,	Paramount,	Rosemead,	Hacienda Heights,	Wilmington,	Colton,	Placentia,	Sherman Oaks,	Glendora,	Cerritos,	Aliso Viejo,	La Mirada,	Rancho Santa Margarita,	Granada Hills,	Cypress,	Covina,	Azusa,	Sun Valley,	Rowland Heights,	Winnetka,	Lompoc,	Valencia,	Bell Gardens,	Rancho Palos Verdes,	Encino,	Brea,	La Puente,	San Gabriel,	Culver City,	Stanton,	Newbury Park,	Montclair,	Monrovia,	Altadena,	Temple City,	Bell,	Manhattan Beach,	Claremont,	San Juan Capistrano,	Chatsworth,	Moorpark,	West Hollywood,	Beverly Hills,	Dana Point,	San Dimas,	Lawndale,	Trabuco Canyon,	La Verne,	Adelanto,	Venice,	Laguna Hills,	Newhall,	Goleta,	Walnut,	Santa Paula,	La Crescenta,	Porter Ranch,	Maywood,	Valley Village,	Tarzana,	Norco,	Tujunga,	Studio City,	Bloomington,	South Pasadena,	Palos Verdes Peninsula,	Seal Beach,	Harbor City,	Calabasas,	San Fernando,	West Hills,	Loma Linda,	Laguna Beach,	Pacific Palisades,	Castaic,	Port Hueneme,	Duarte,	Agoura Hills,	Lomita,	South El Monte,	La Canada Flintridge,	Arvin and Westlake Village	. Fixr has validated the email provided by Rapid Response Plumbing & Drain Cleaning. Fixr has reviewed the content provided by Rapid Response Plumbing & Drain Cleaning to match our community guidelines. Rapid Response Plumbing & Drain Cleaning has been rated with 22 experience points based on Fixr's rating system.